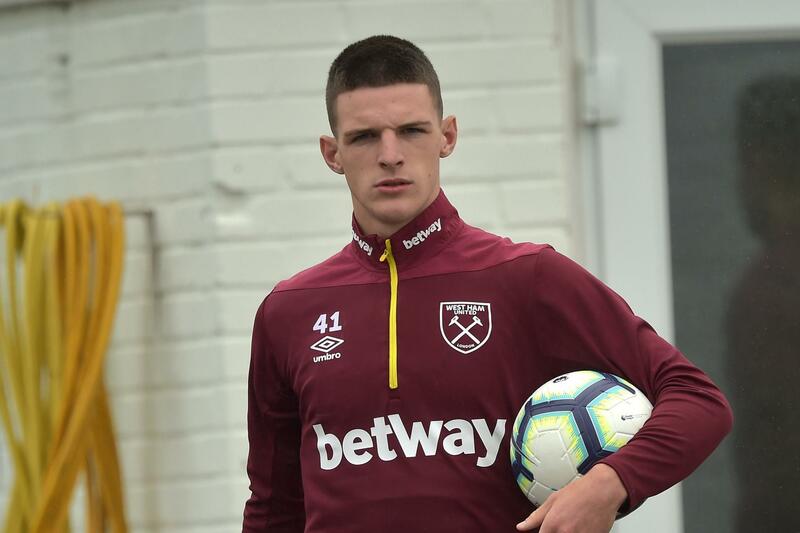 Declan Rice, 20, has enjoyed a fantastic season with the Hammers, making 34 appearances across all competitions and scoring two goals. He was recently capped by England boss Gareth Southgate after a string of impressive performances anchoring West Ham’s midfield. The midfielder put another strong performance in the 2-1 defeat at Manchester United on Saturday and is among a host of players in the running for the PFA Young Player of the Year award. And seeing Rice’s consistent performers in a Hammers shirt, Rene Meulensteen has given the green signal to his former club to go ahead and make a summer swoop. There is a likely to be a lot of interest in Rice at the end of the season, with Manchester United already believed to be in the running. We have spent big money on established stars such as Paul Pogba, Nemanja Matic and Romelu Lukaku in recent years. But the policy of signing established, high-profile stars have not quite worked post-Sir Alex Ferguson era. Hence, there is a clear need for a change in policy under Ole Gunnar Solskjaer, who has already shown his desire to promote our academy kids. 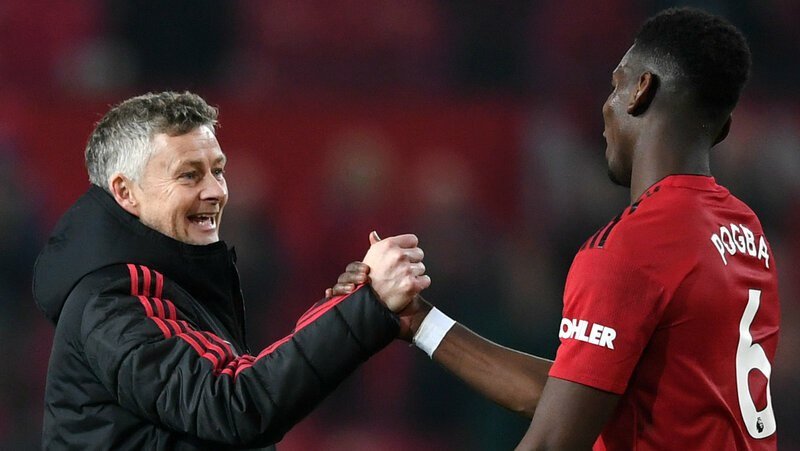 Solskjaer is set for a busy summer transfer window as he aims to make our club title challengers next season. As far as Rice is concerned, he’ll be a really good addition for United but we have to break the bank for the young midfielder, who signed a new contract at West Ham last year until 2024.